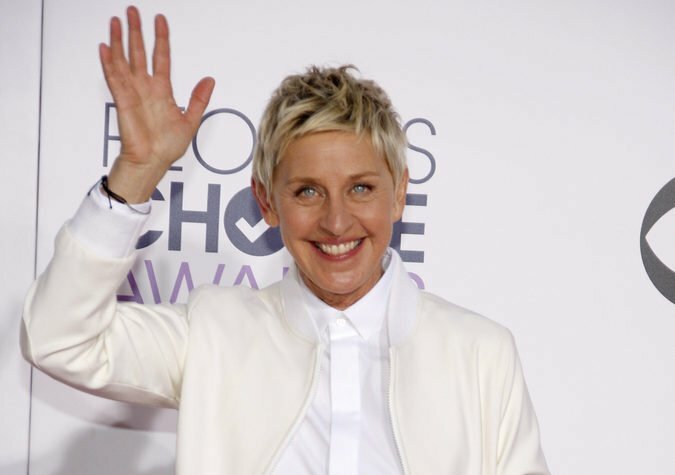 UPDATED: Is Ellen Degeneres’s a vegan or not? 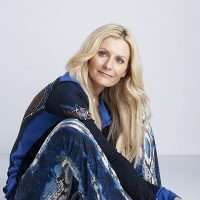 Subsequent to posting the below article online and in the print version of Longevity, a YouTube video shows the popular talk show host admitting that after 8 years of veganism, she recently began eating fish again. 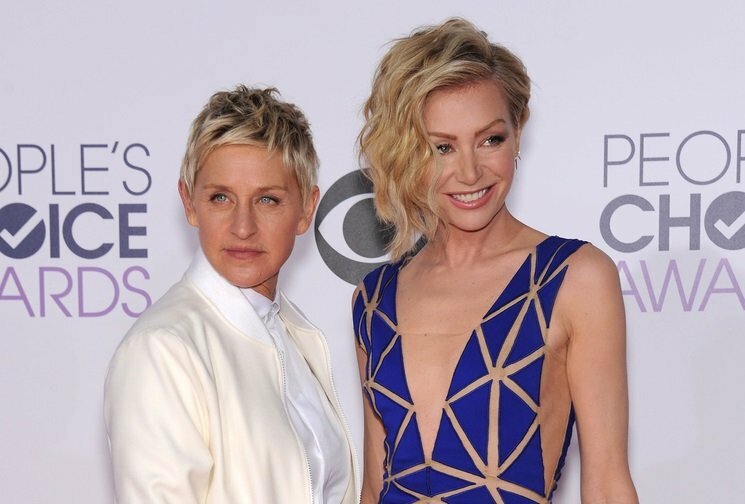 Ellen admits it’s not something she particularly enjoys and it’s also only on the odd occasion. She has a special section on her website, EllensHealthyLiving. She says: “There’s no wrong way to become a vegan.” Her philosophy is simple: do it for the planet (create a more sustainable living environment), do it for the animals and do it for yourself (as there are a number of health benefits). Chef Roberto Martin can attest to this, as everything he has learned about being vegan has come from Ellen and Portia. In an interview with Stephanie Smith and Yahoo.com, Martin explains that he knew nothing about meat-free, dairy-free cooking before being hired as Ellen’s personal chef in 2008. Today, he is the author of two vegan cookbooks, Vegan Cooking for Carnivores and Roberto’s New Vegan Cooking, and has opened a vegan café and bar in Los Angeles, called eLOVate. Martin says the couple were never militant or forceful in their love of veganism; however, they did expose him to books and documentaries that got him thinking. He adds that, for the first month, he’d make the food he always made in the past, just changing the proteins, hoping they would fire him. “Then I made my own garden burgers and veggie roasts. For caviar, I used beluga lentils and soaked them in caper water, and added some nori seaweed to give it an ocean flavour. One of my biggest things is flavour combinations. If you take a steak, and you don’t put any salt and pepper on it, and you eat it, it’s not good. What we do is we season it, blacken it, pan-sear it, add an awesome sauce, and a side of mashed potatoes. That is the key of what I do. When those combinations are in vegan food, the flavour is just as good and it’s lower in calories, and good for you,” he says. It’s this inspired cooking that has led to Martin’s contributing to Ellen’s talk show (The Ellen Show) and her website, along with a host of other chefs and experts who share their healthy recipes and lifestyle tips – and, of course, a healthy dose of entertainment and laughter. 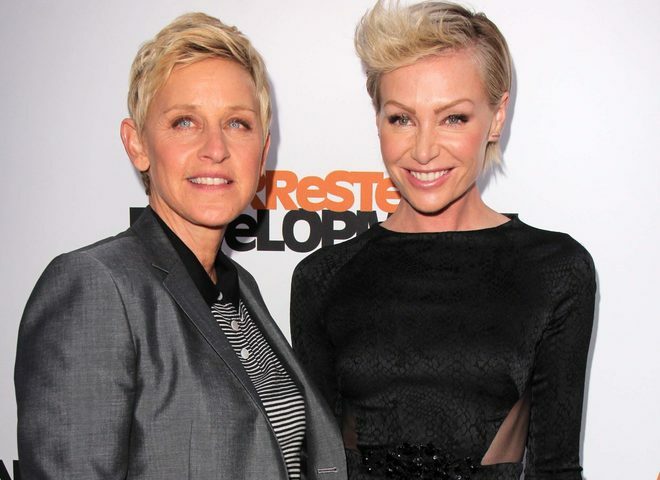 Actually Ellen has just this week announced that she is no longer vegan. She is pescatarian. She says she doesn’t eat fish often and that she ‘doesn’t enjoy it’, but that she does do it rarely. Why.. who knows. People find all kinds of reasons to allow themselves leeway. I appreciate the fact that she owns up to it, and of course I hope that she will eventually find her way back to true veganism. But even a vegetarian reduces suffering. She mentioned in the interview that she ‘rejects extremism of any sort’. I myself have often said that it isn’t a religion. But I just couldn’t eat a fish. That’s me. But you can find the interview on YouTube. It was given in London when she was there for her new Dory movie. Thank you for raising this issue with us and the YouTube video. We have updated the post accordingly. 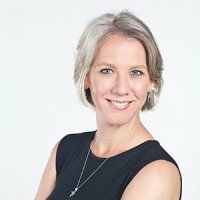 Kim Bell has been in the media industry for the past 17 years and has always had a strong passion for health and wellness. Kim started as Features Editor at Longevity in 2006, before moving to the position of Managing Editor in 2010. She has developed a thorough knowledge and understanding of health issues and her stories aim to be balanced and highly informative. Longevity's mandate is to provide relevant and informative stories that are science and research based. and ensure a balance of opinion from a range of specialised experts. Longevity aims to empower readers to make informed decisions regarding their health and wellness. Topical subjects and health issues are tackled, unpacked and presented in easy reading, yet informative way. It is Kim's role to ensure this is carried out through the brand of Longevity.